For the modern South African, space and economy are two of the most important factors to consider when it comes to home arrangements. With the high costs of property in itself, we often let the interior design scheme or furniture fall by the wayside, relegated to lower positions on our priority lists. Naturally, we all want to choose furniture and decorations that will maximise the space in our homes while also not destroying our budget. However, we also don't want to be left with a house filled with unappealing, low-quality and impractical furniture pieces that make our lives miserable. Keeping all of this in mind, we here at homify have put together a list for you today, comprising of 10 fantastic furniture items that are economic winners and very functional. Take a look at these models for some inspiration on multi-purpose pieces that are space savvy, useful and aesthetically appealing. Our first example is excellent for families with quite a few children. 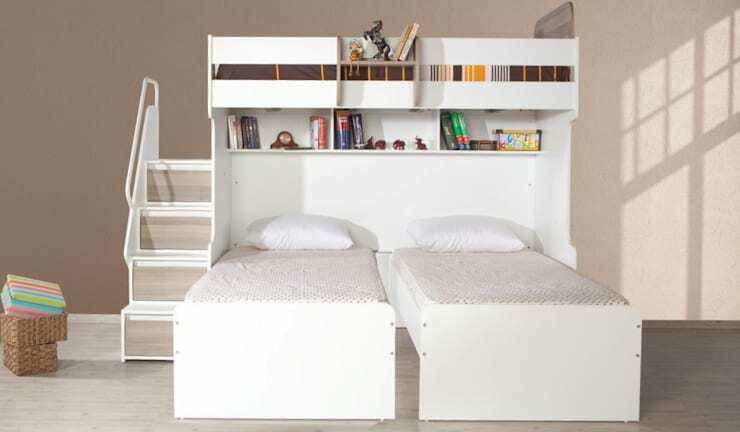 This set of three bunk beds is squeezed into a small and functional space, which includes storage shelves, drawers and a convenient little set of stairs. 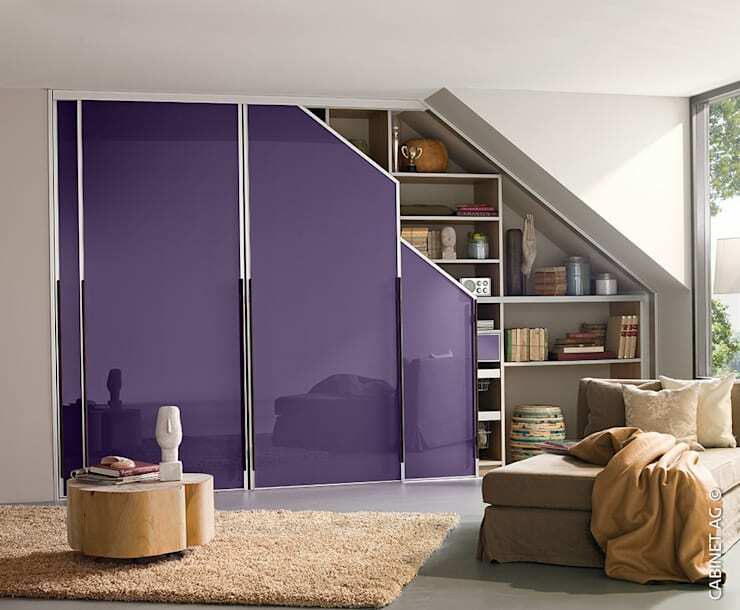 Able to fit into a narrow area, this ensemble is a practical and low-cost solution. The wall where the headboard of our bed meets the bedroom may be the most dysfunctional wall of them all. 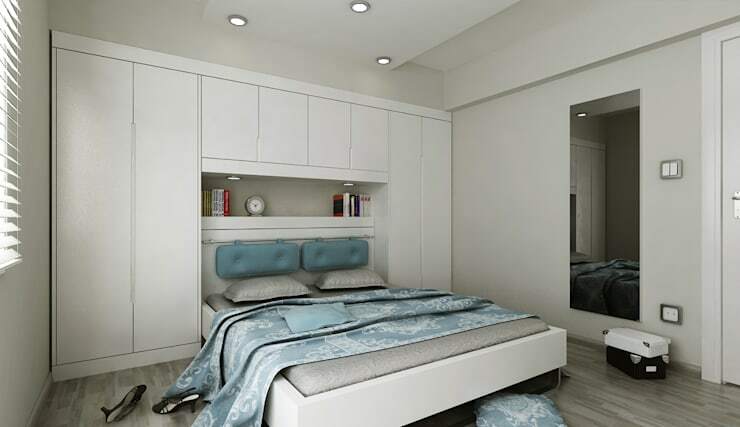 However, if you need extra storage space, covering the entire wall, floor to ceiling, in cabinets and shelves will save not only space, but also expenditure on extra storage units. We all know that it's difficult to find the right place for jewellery, belts and scarves. You want these accessories readily available and easily accessible to see what suits which outfit, but it's also nice to have these items neatly organised and stored when not in use. Well what about a storage cabinet behind a mirror?! 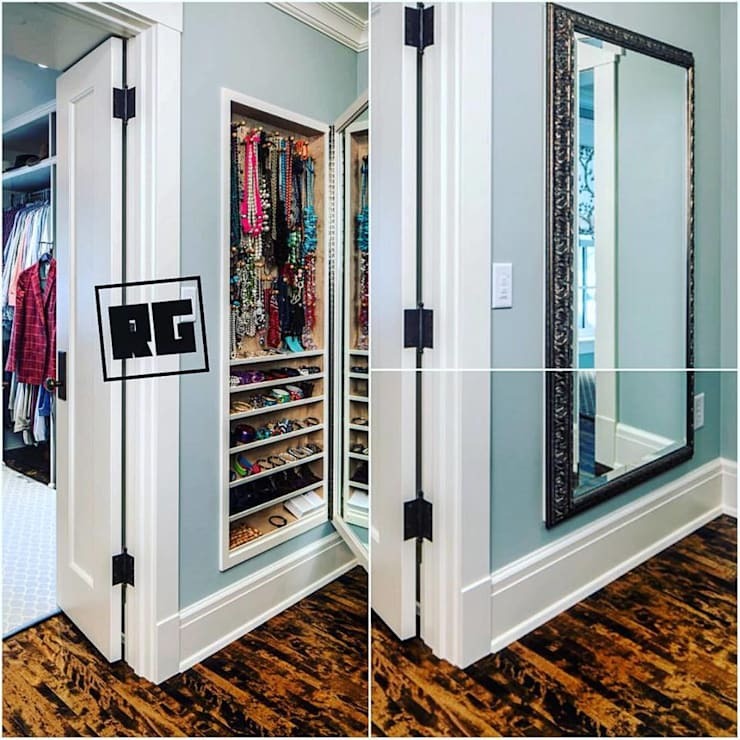 The innovative solution will provide a dedicated storage space for your prized accessories while you can try each and every one of them on rright in front of the mirror. 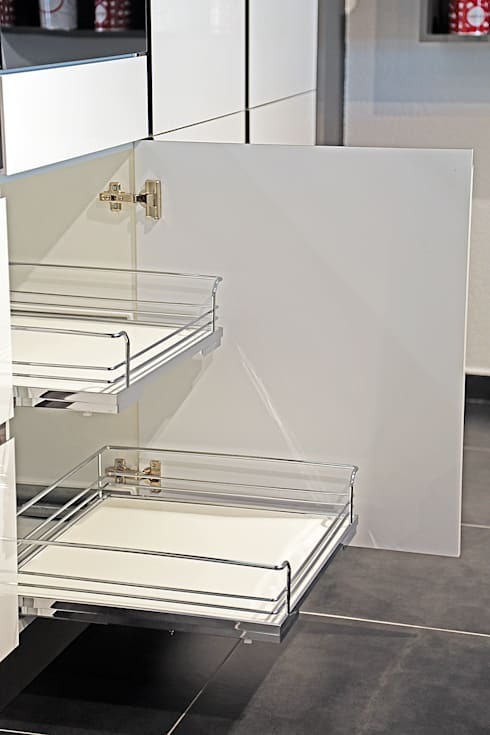 This neat set of drawers will provide a special space for all of your accessories and smaller items, without wasting a single centimetre of area. Ensuring the elimination of any dead space in the room, this cabinet, custom-made to the dimensions of the room, is beautiful and very practical. 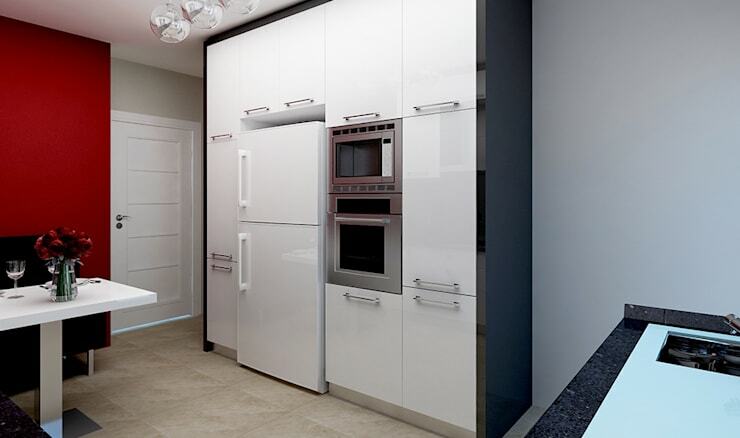 Instead of cabinets under counter space, why not opt for this wall unit that has everything you need for the kitchen on one wall? With the expansion of kitchen technology, these shelves will ensure that you will never have to scratch around in the dark to find something at the back of the cabinet ever again. Television units are nothing new, but when you combine it with a library to create a unit that covers the entire wall, you know you have something unique and functional. In this image, we see a coffee table divided into three, as to provide sufficient table space while also offering mobility and the spread of functionality. Now for something with a little more fun! 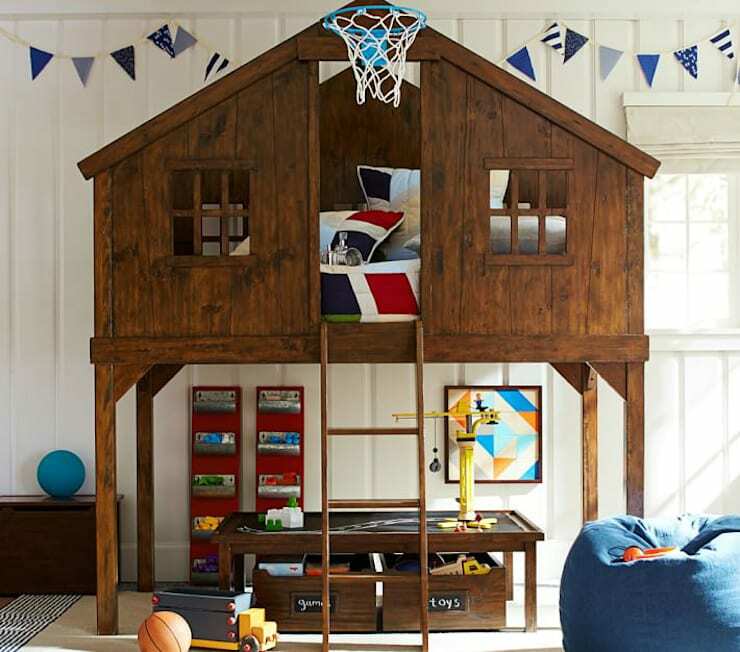 This interesting children's bunk bed looks like a littl treehouse, and also provides a space for play. Savvy with space and irresistable to the little ones, this is an item that is sure to be a hit in family homes. These special pieces of furniture are sure to improve any South African's home. 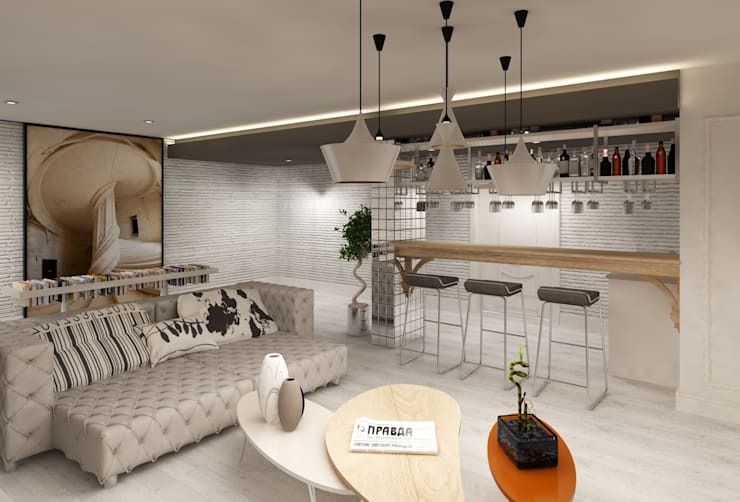 Now for the perfect house to accompany it, take a look at the building of the ideal home for the South African lifestyle. Which of these pieces would you like for your own house?